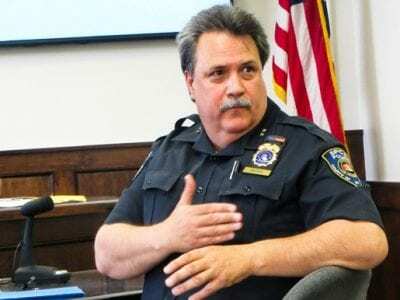 A national campaign to educate the young and old with the knowledge and tools needed to guard against national, homeland and cyber security threats while valuing and respecting the role our military, first responders and law enforcement play in prot… Please login below or purchase a subscription to the Putnam County Courier to access this content. Patterson lifeguard Nick Booth recalls his rescue of a toddler at the Patterson Town Park. 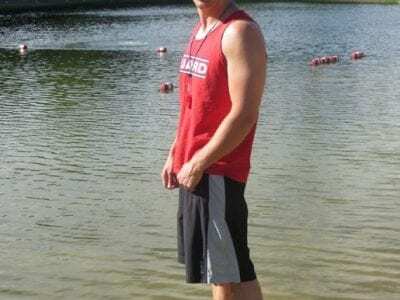 Nick Booth doesn’t consider himself a hero – but had it not been for the 21-year-old lifeguard’s quick action, Putnam County could have easil… Please login below or purchase a subscription to the Putnam County Courier to access this content. Three CV Starr Intermediate School students are thrilled with the butterfly lesson. 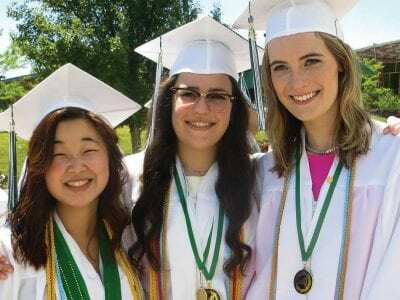 The girls pictured include: Ava Fagin, Cara Winkler and Marley Beal. Third graders at the CV Starr Intermediate School were treated to a unique science lesson Wednesd… Please login below or purchase a subscription to the Putnam County Courier to access this content. 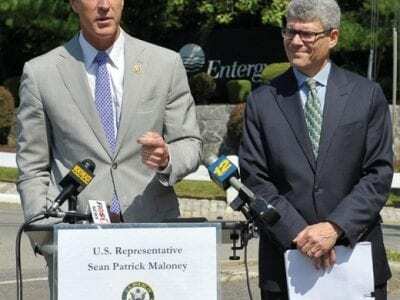 Congressman Sean Patrick Maloney along with Hudson Riverkeeper Paul Gallay called for officials to halt the restart of reactor unit 2 at Indian Point due to safety concerns. On a hot and hazy morning Monday, Congressman Sean Patrick Maloney (NY-18) h… Please login below or purchase a subscription to the Putnam County Courier to access this content. The West Point Band will continue its Music Under the Stars concert series with “Cartoon Classics” on Saturday, July 9, at 7:30 p.m. at Trophy Point Amphitheater. Join with your friends and family to relax and recharge with this performa… Please login below or purchase a subscription to the Putnam County Courier to access this content. To the Editor: The Putnam Valley Library is collecting petition signatures to have the Town’s contribution of the Library’s budget voted on by the people of the Town. We aim to have the proposal on the ballot for voters in the fall elect… Please login below or purchase a subscription to the Putnam County Courier to access this content. Putnam’s Republican Elections Commissioner Anthony Scannapieco shook his head in amazement Tuesday when tallying the cost to local taxpayers for next Tuesday’s GOP Congressional Primary. In Putnam, it’s the only race. The contest p… Please login below or purchase a subscription to the Putnam County Courier to access this content. Ken Ross, chief of the Putnam SPCA Police, addresses Monday’s meeting of the legislature’s Rules Committee. Calling animal cruelty a “serious problem, resulting in the abuse of thousands of animals each year across the United States… Please login below or purchase a subscription to the Putnam County Courier to access this content.